Price just reduced to $13995! 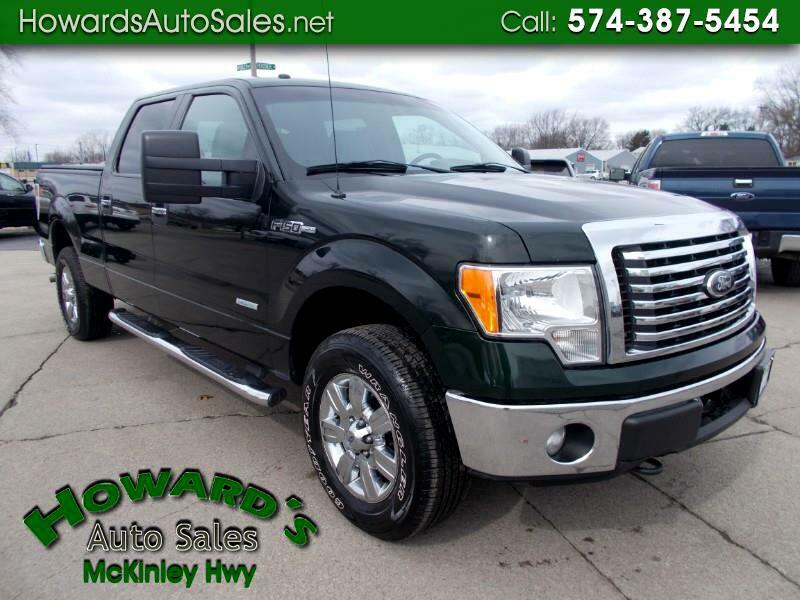 Ecoboost F150 at a great price. We have financing available.